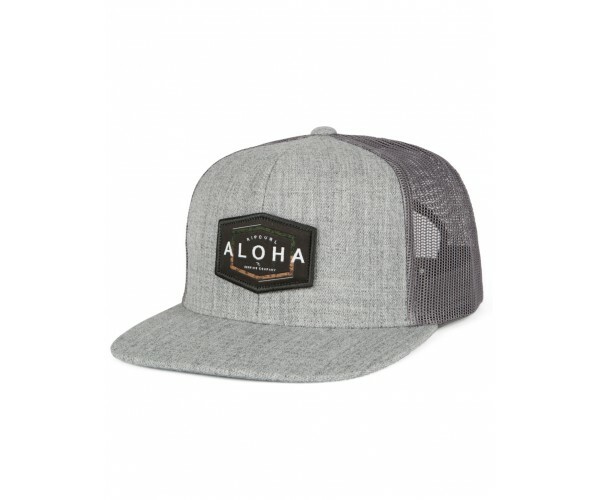 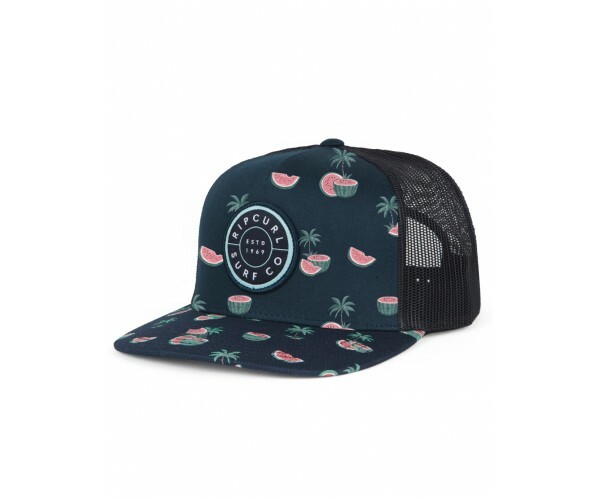 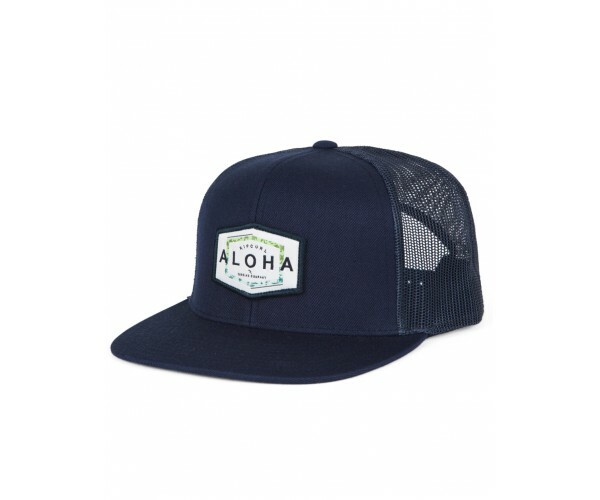 The Aloha Co. Trucker is a 6 panel trucker trucker with a flat brim. Features AJ fit Fron.. 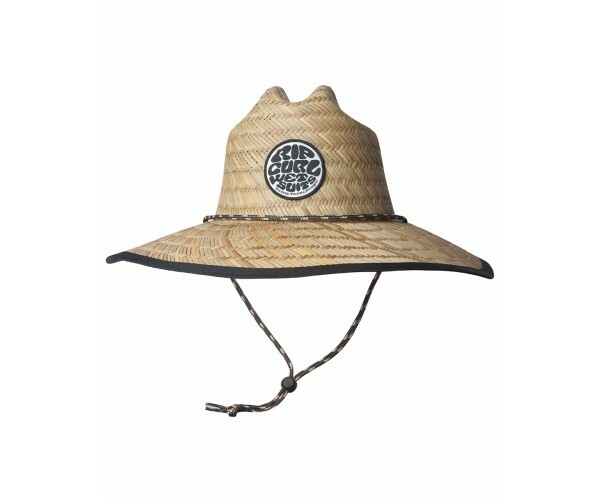 The Baywatch straw hat is the perfect Lifeguard hat, with adjustable chin strap drawcord, front wo..
One of our most popular trucker hat fits, the Premier trucker hat features a clean circle patch lo.. The Republic Trucker is a 5 panel trucker with a flat brim and screen printed visor. 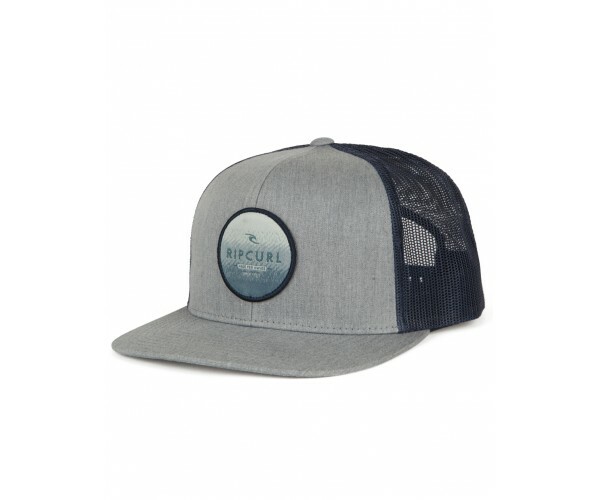 Features..
A Rip Curl staple, the Routine Trucker features HD woven label patch with merrow edge at front, fl.. The Valley Badge Snapback has a 3D badge on the front and a woven label on back. Features ..